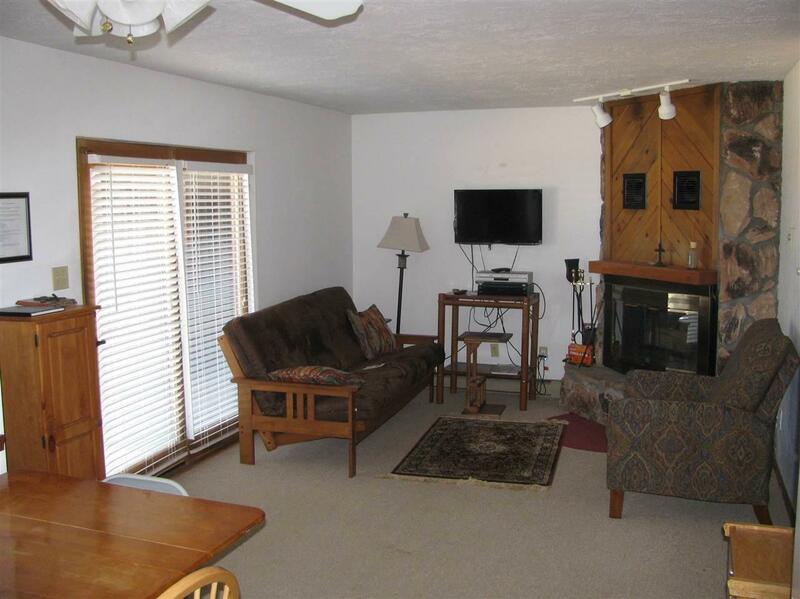 Ground floor and within walking distance to the slopes! 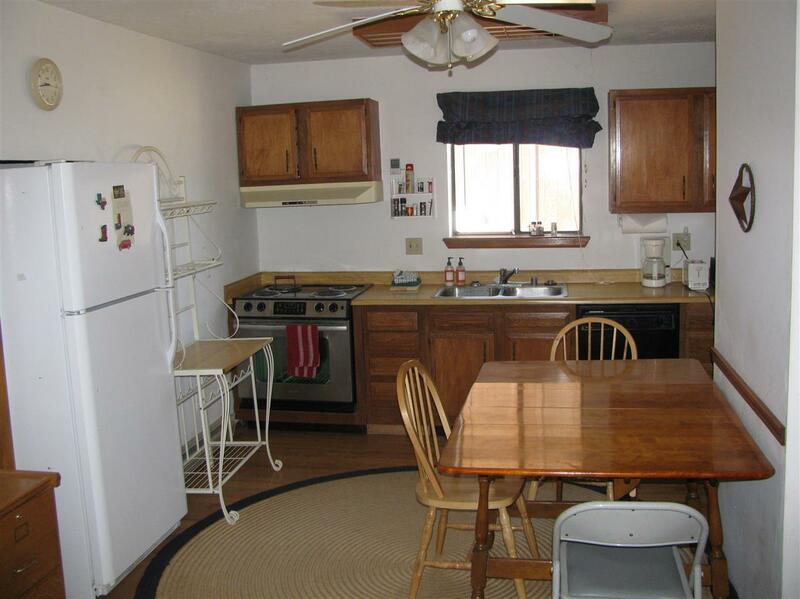 Easy access and a great spot for making generational memories and even picking up some rental income if you desire. 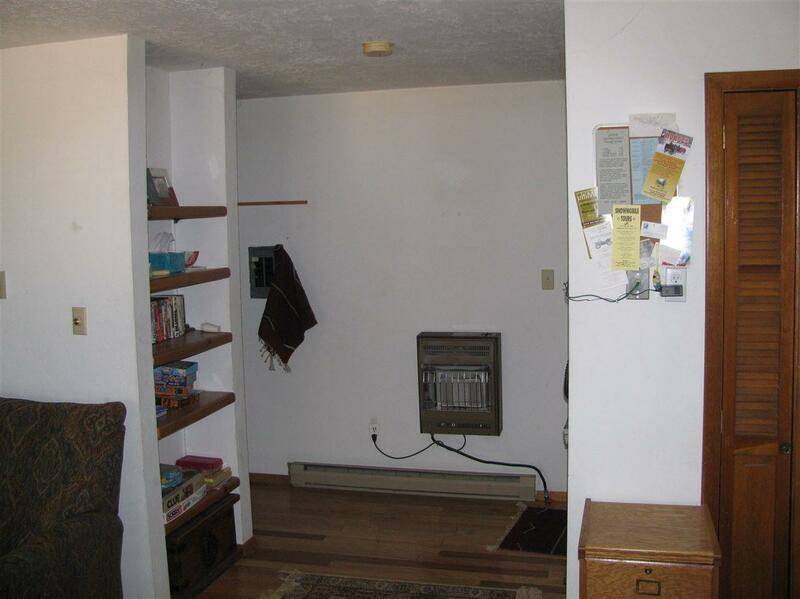 The owner sprayed insulation in the crawl space to make it even more cozy. 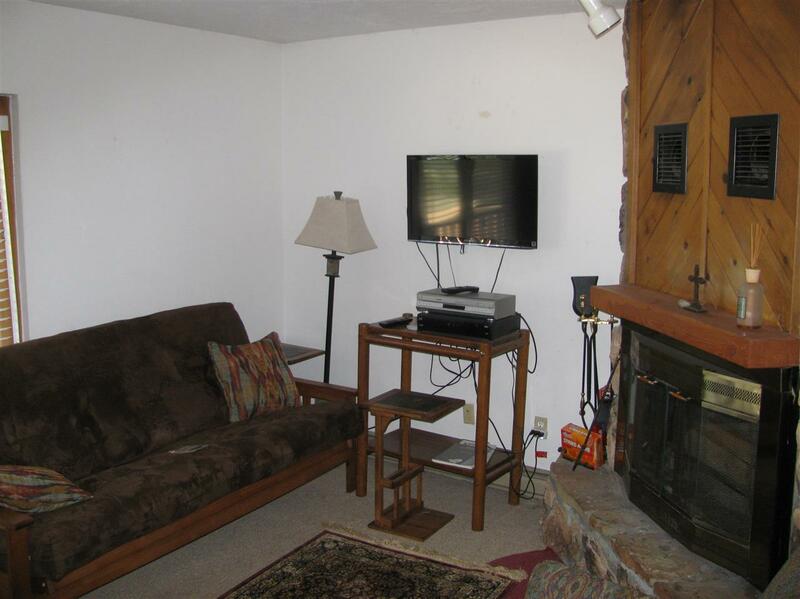 Relax by the fireplace after a day of skiing, or in the summer you'll enjoy being just minutes from the mountain bike park, golf course, fishing, tennis and the Carson National Forest. Listing provided courtesy of Remax Mountain Realty: 575-377-1919. 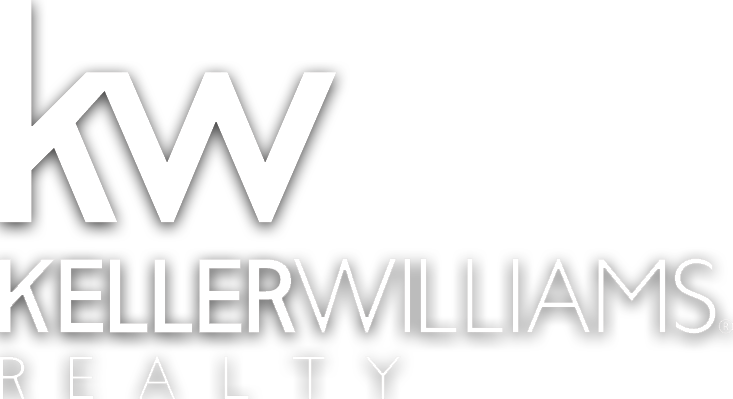 © 2019 Taos Association of Realtors MLS, Inc. All rights reserved. Data last updated: 2019-04-21T11:28:57.163.